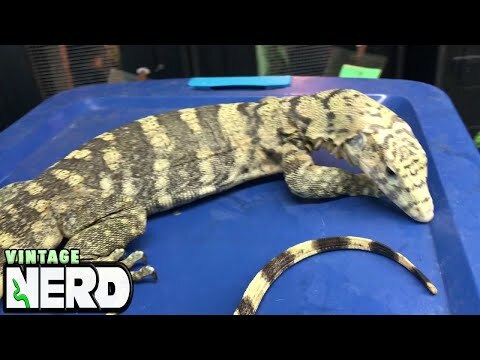 YouTube - Kevin McCurley explains some of the socialization techniques that he employs to make baby water monitors at New England Reptile into fantastic captive pets. 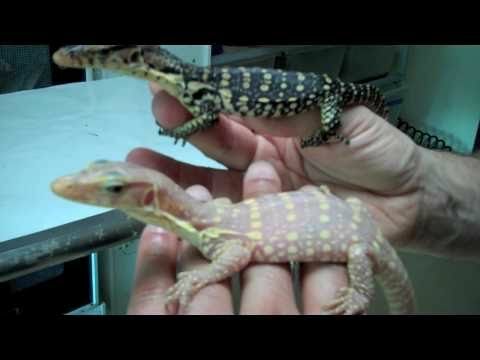 YouTube - Check out these gorgeous albino water monitors, some still in their eggs, some just out. 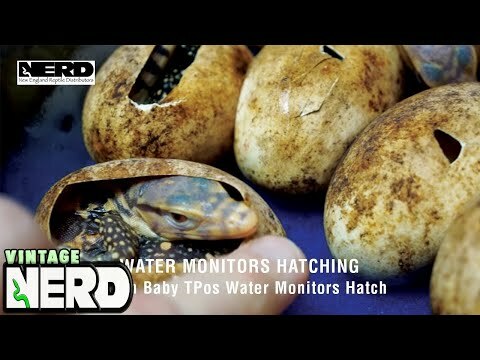 Facebook - These captive bred and born baby water monitors from NERD are so adorable and curious!